UPDATE: The missing sub appears to be the Akula Class flagship. Nobody really knows what is going on, yet. She appears unable to steer or surface. 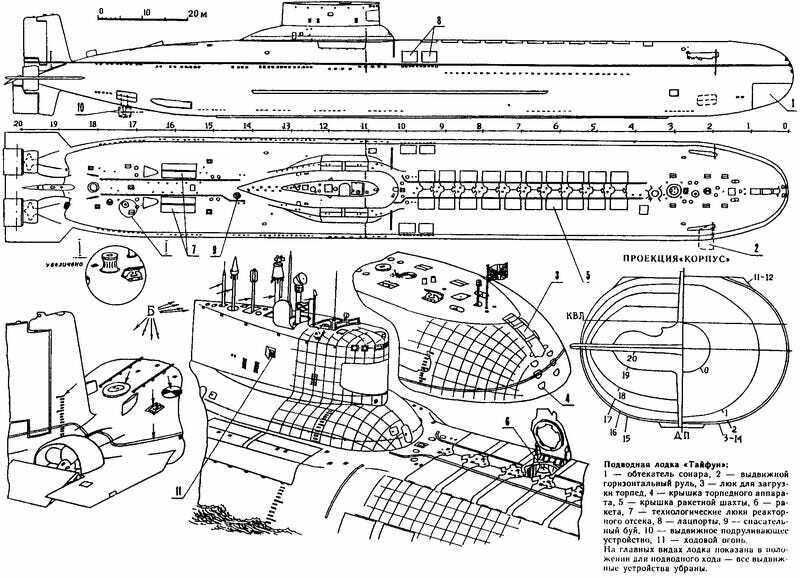 Reports suggest the submarine is TK-208 "Dmitry Donskoy" - heavy missile submarine strategic Project 941 "Akula". The Swede's have released a statement. The Russian's have released a statement.